The Port of Tillamook Bay, now celebrating its first 100 years, recently contracted with Rocky Intertidal CoCreative to produce a monthly column updating the community on activity at its 1,600-acre headquarters – the largest tract of industrial land on the Oregon coast – located just south of Tillamook. The Port of Tillamook Bay Industrial Park spans 1,600 acres two miles south of Tillamook. The Tillamook Headlight Herald graciously agreed to publish the column. 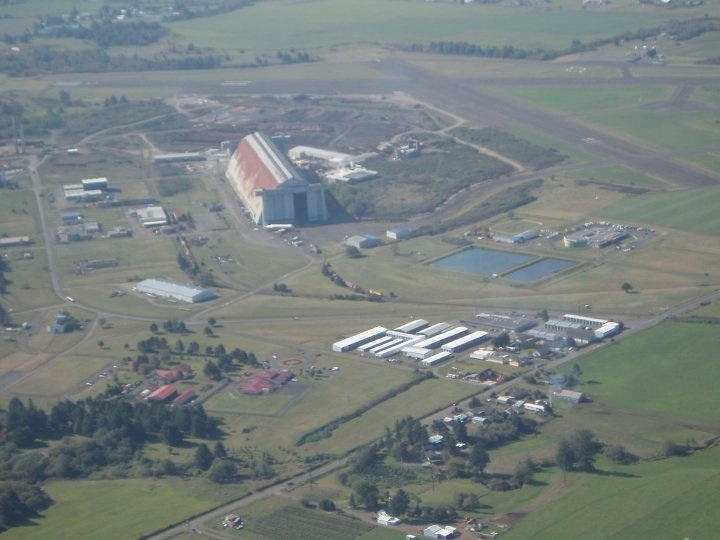 At the moment, the Port is making major investments in its industrial park and airport – investments Port staff and commissioners believe will make the Port of Tillamook Bay a premier location for its present and future tenants – an ever-growing array of businesses and manufacturers. Posted by rockyintertidalcocreative on October 19, 2011 in Uncategorized.